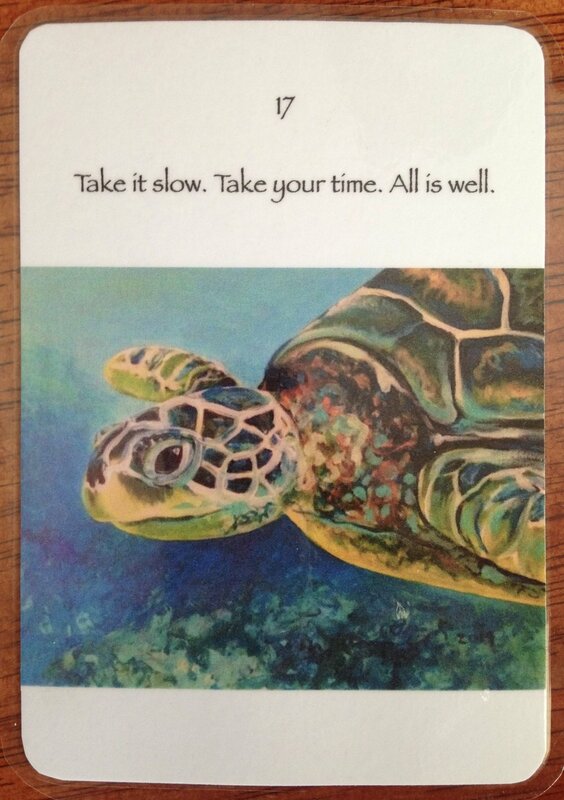 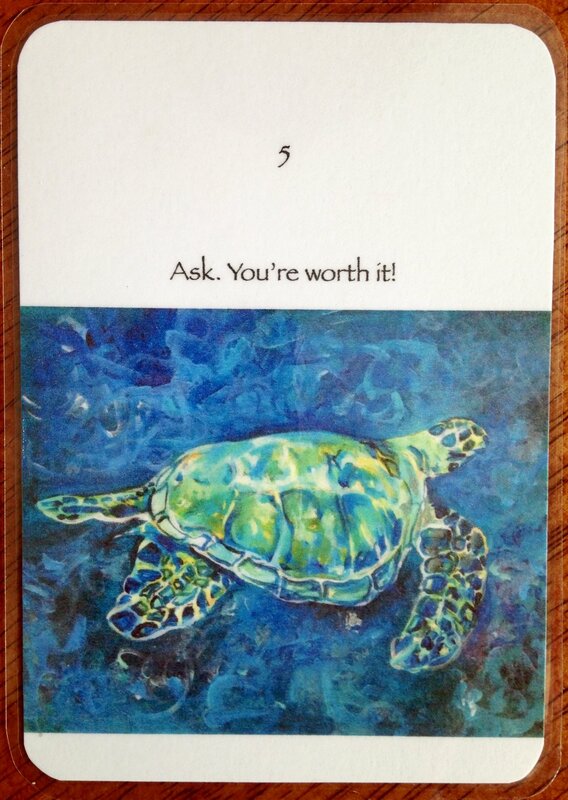 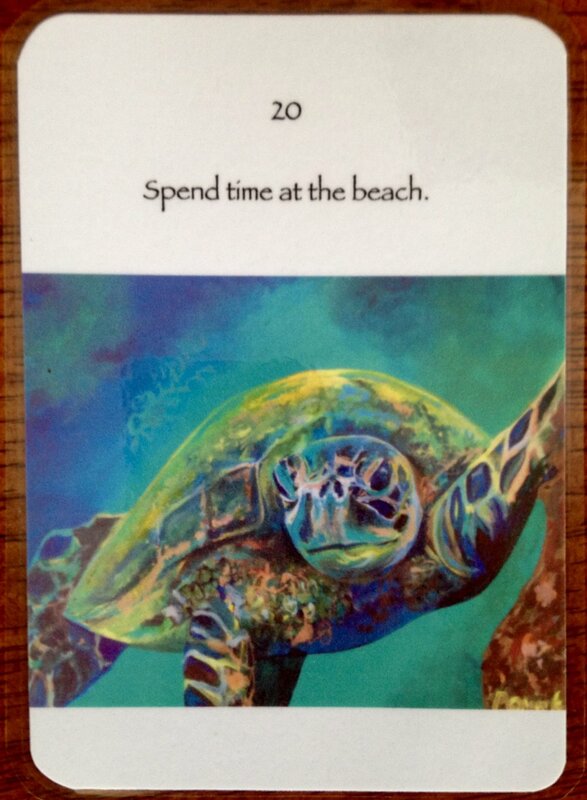 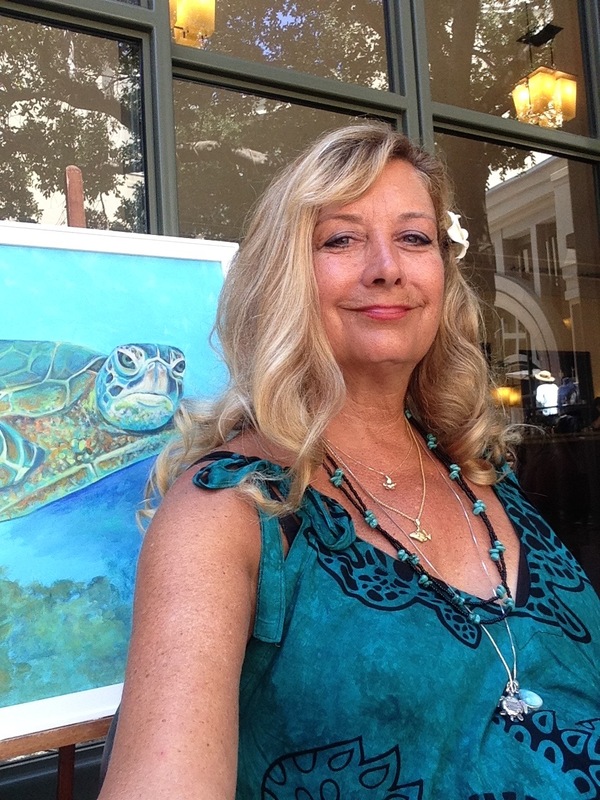 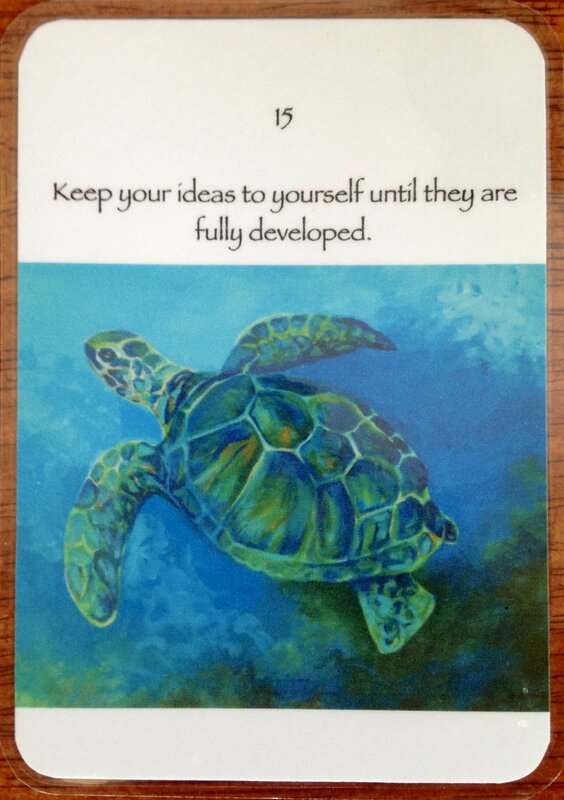 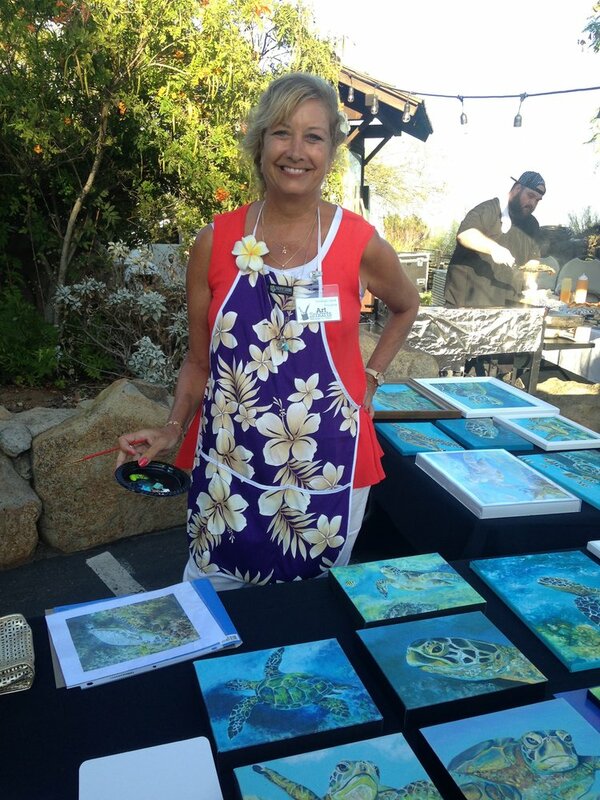 Each sea turtle painting has an inspirational message which goes along with it. 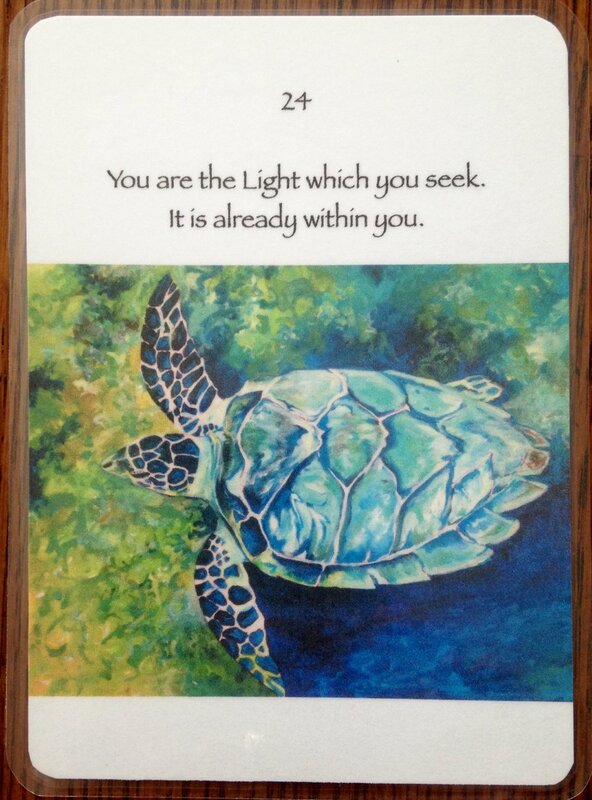 On the Home page, click on the image and you will find a deeper message attached to each image. 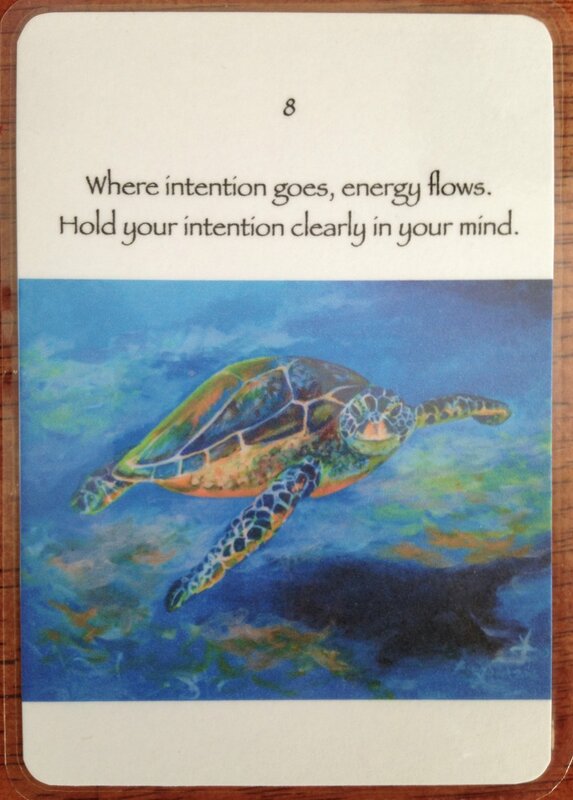 This is a fun and interactive way to go deep within for some intuitive spiritual guidance. 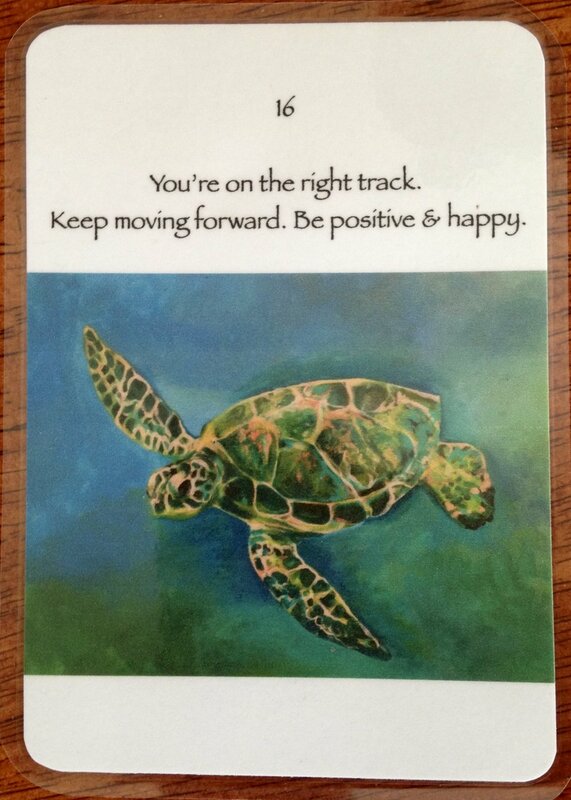 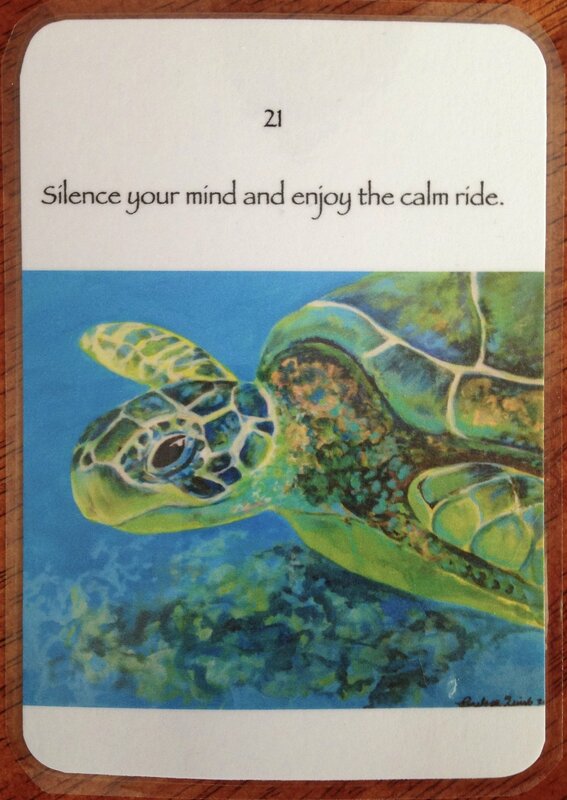 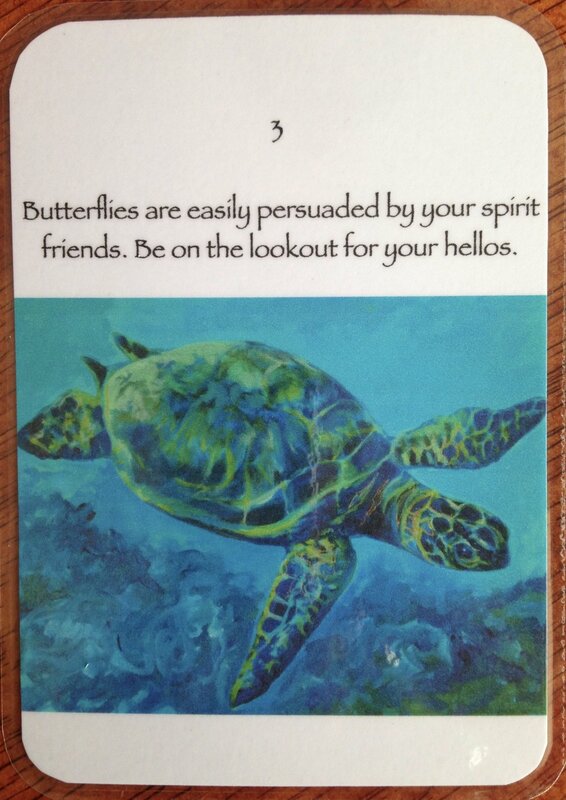 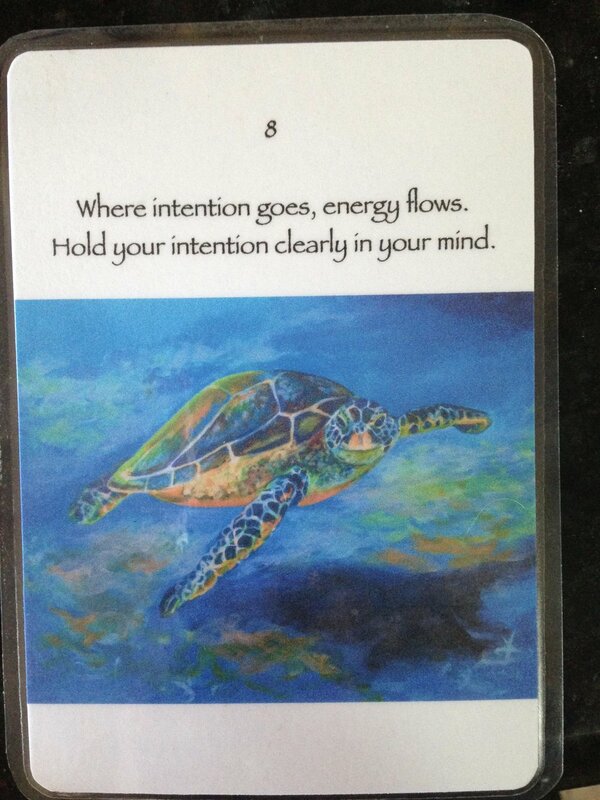 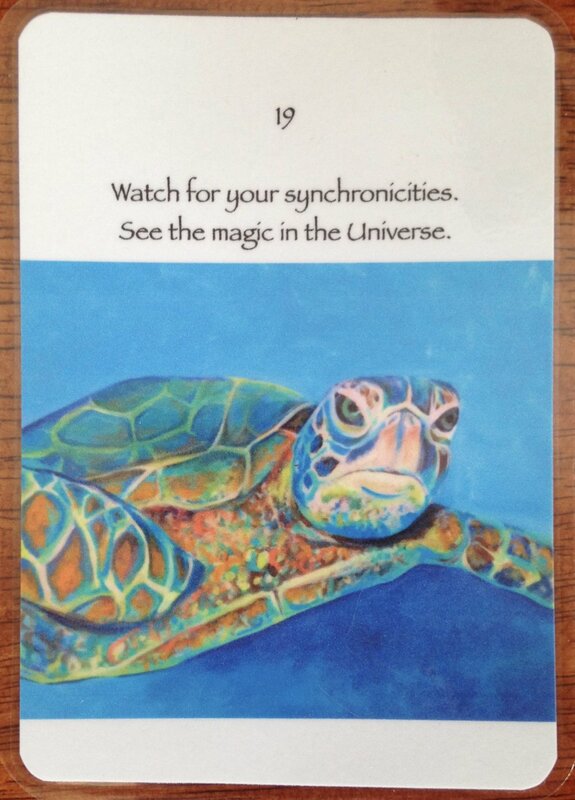 The Honu Wisdom Oracle Cards are numbered for reference. 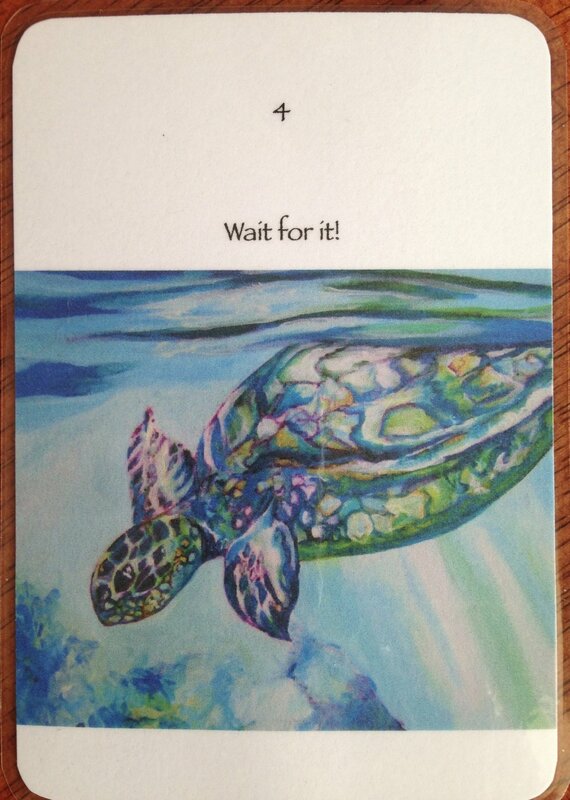 They are a work in progress, and once I have completed 44 paintings the deck will be completed. 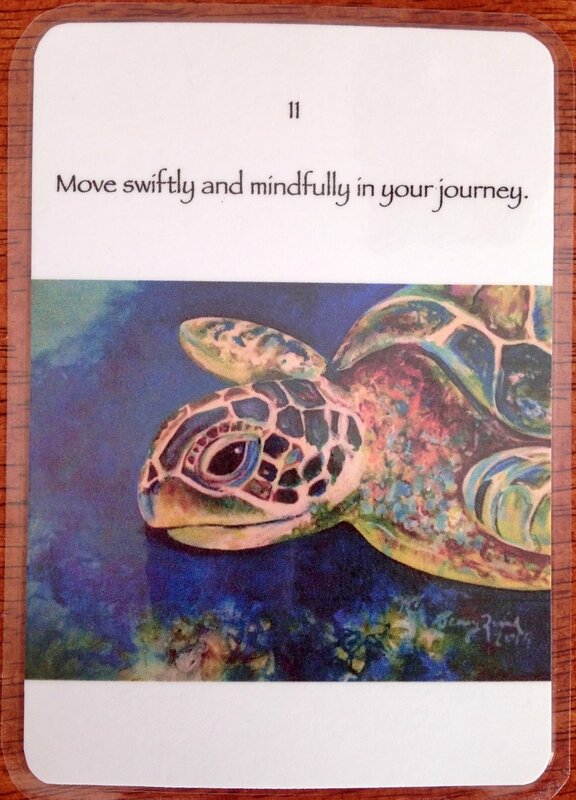 What a beautiful journey this is.